For now, I can offer you two things. 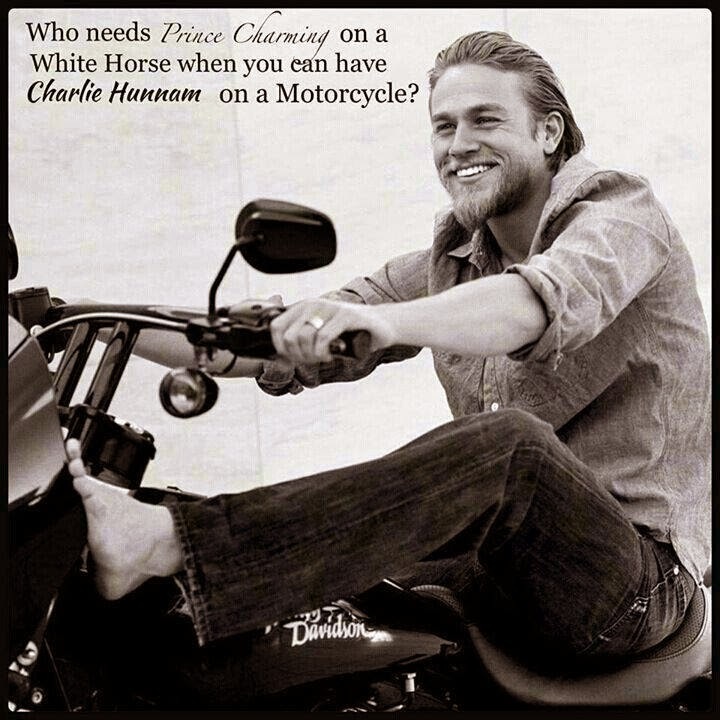 Always on the lookout for more Charlie Hunnam, I was gifted this one today by a wonderful woman who I won't expose to the whole world. Nothing like a lil Charlie to brighten your day.